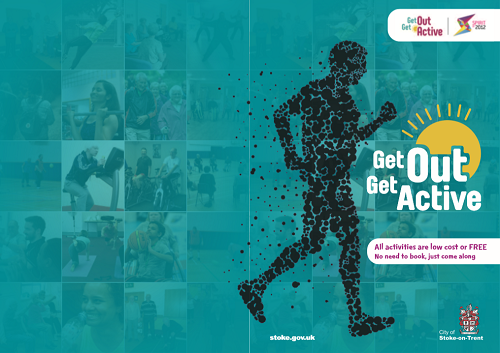 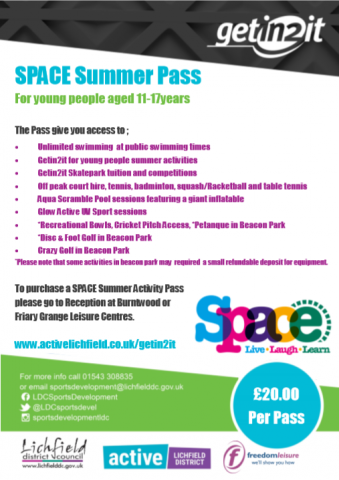 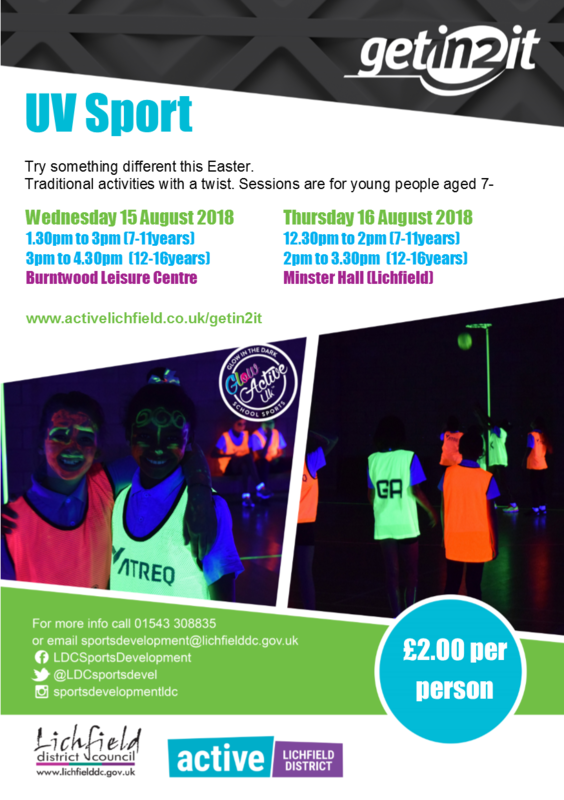 GOGA – Get Out Get Active this summer! 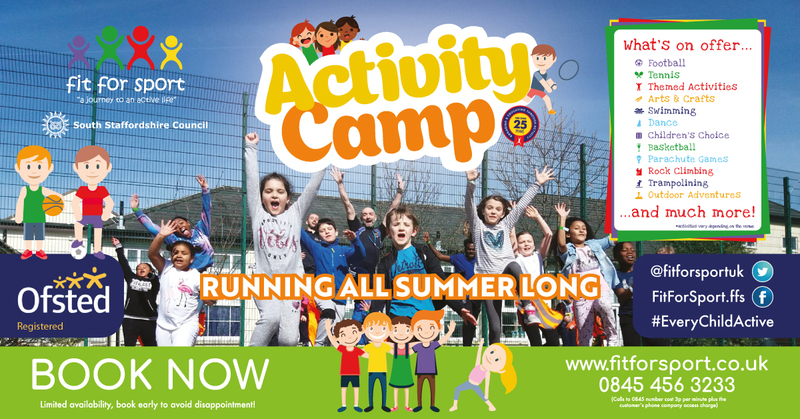 A whole variety of activities for all ages and abilities. 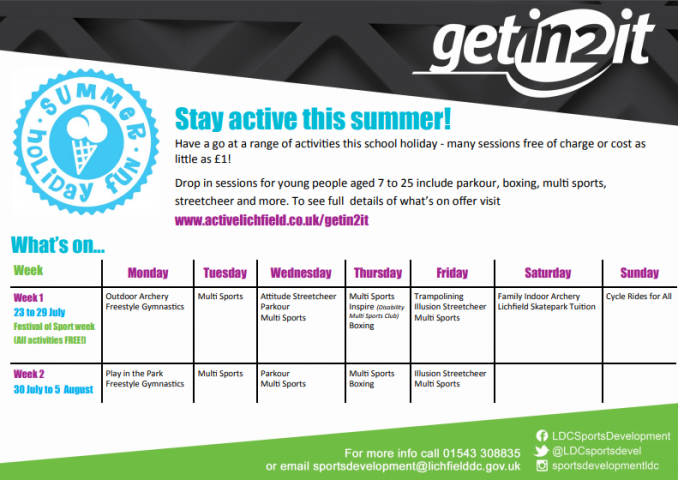 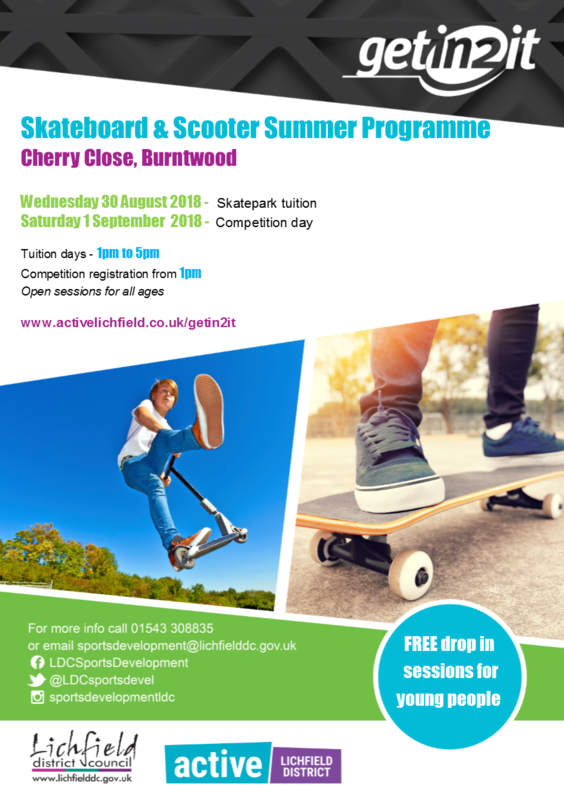 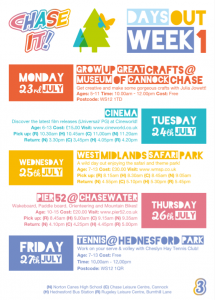 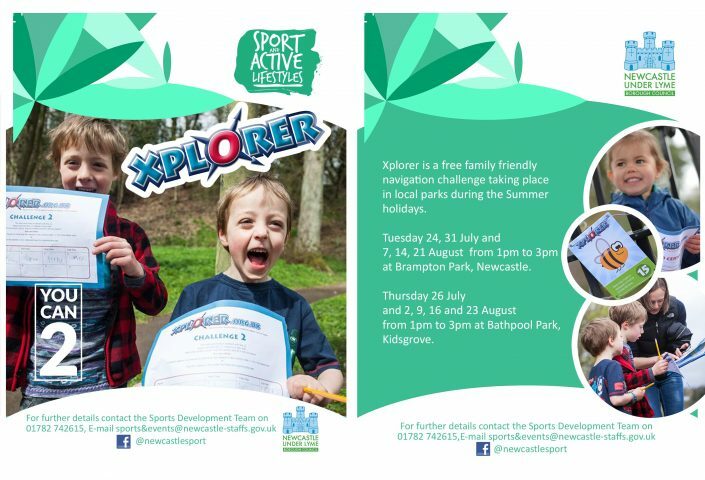 All activities are low cost or FREE – No need to book, just come along! 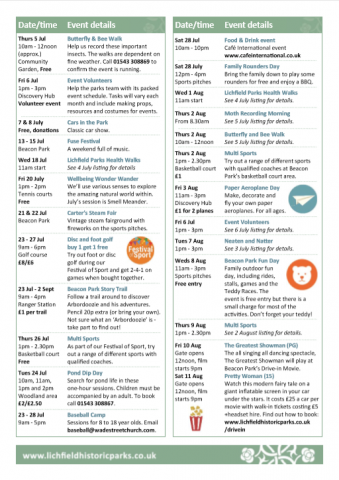 Click the image below to view the PDF.